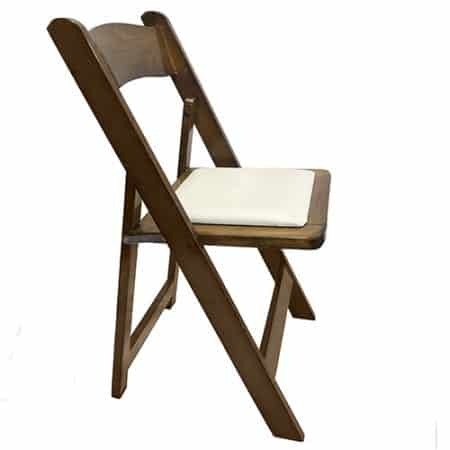 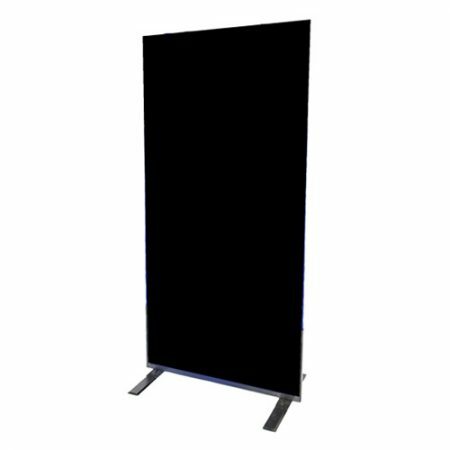 Tensa barriers are used a crowd control barrier with retractable belt. 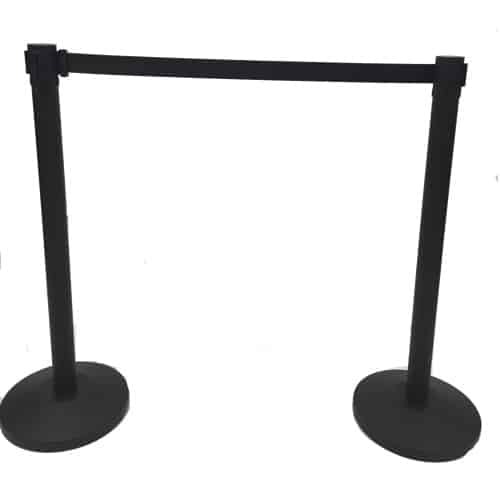 The belt is black nylon is 1.8m x 5cm and has a buckle attached to the end for easy connection to the next post or stanchion. 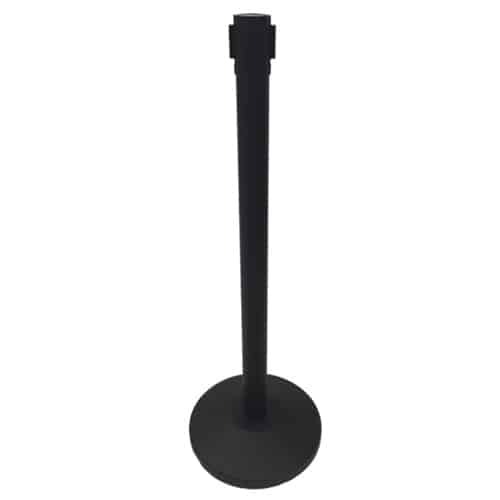 The heavy 36cm diameter steel base helps to stabilise the post when the unit is in place. 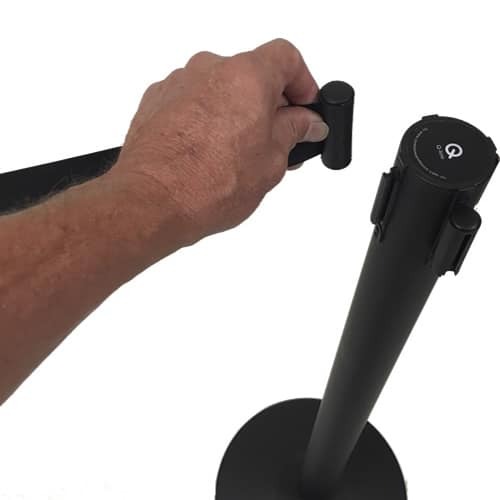 The adapter on the top of the post allows for a 4 way connection and each post has a matte black finish to match most decors.